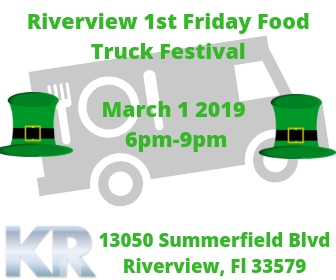 Join us 6pm-9pm for food trucks, bars, music, vendors, and more! FREE Admission and FREE Parking - Satellite Parking and Shuttle service provided by Kerin Realty! Big thanks to Summerfield Crossings Golf Club for hosting and Tax Happens LLC, Heather Michael - Salon Jennifer & Company, and KerinRealty Realtor. For non food vendor information please contact hmvendorevents@gmail.com.